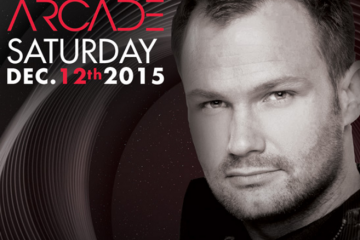 Dash Berlin’s former frontman Jeffrey Sutorius has not only gone solo but released his own vinyl act. 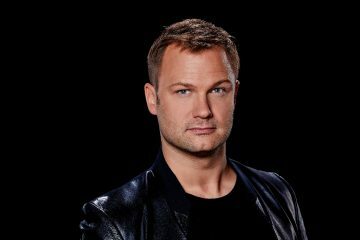 The famous part of the trip, who founded Dash Berlin with Eelke Kalberg and Sebastiaan Molijn in 2007, split from the Dutch electronic group in June 2018. His affair with music began with playing drums before he found electronic music. Sutorius has a history with vinyl, having worked at BPM Dance and Mid-Town Records where he specialized in vinyl. This is his first solo release, paving the way for his solo career. His vinyl act is an hour of pure trance music, combining the old classics with modern new sounds. Notes from DJ Tiesto, Cygnus X, Anglia and Svenson & Gielen are all present. Trance lovers and listeners of electronic music alike should be sure to give it a listen. And if you’re a trance fan, listening to this mix will be nothing short of an awesome hour ahead. You can give Jeffrey’s vinyl act a listen here.